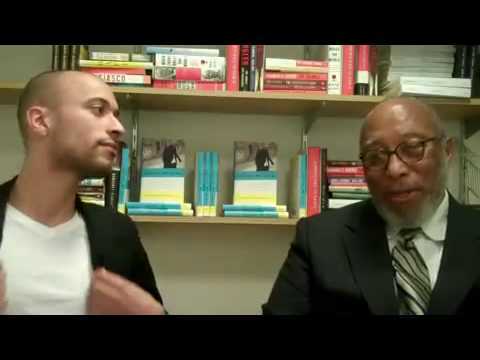 The first of his generation to measure the seductive power of hip-hop against its restrictive worldview, Georgetown and New York University graduate Thomas Chatterton Williams recounts how his love of books—and bond with his father—became his salvation. The author of Losing My Cool speaks with insight about popular culture, education, and inequality. 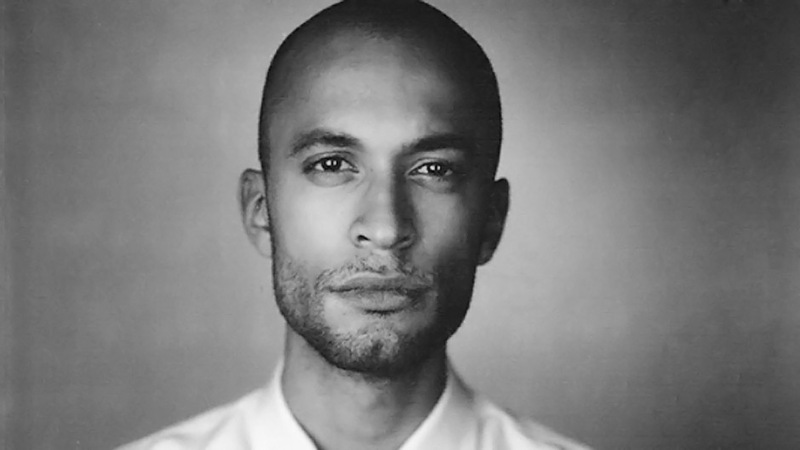 Thomas Chatterton Williams has written for the New York Times, Harper’s, the London Review of Books, Vanity Fair, the New Yorker, Le Monde and many other publications. He lives in Paris, where he is an associate editor at Holiday magazine. His next book, a reckoning with how we define race in America, will expand his essay “Black and Blue and Blond,” published in Virginia Quarterly Review and anthologized in The Best American Essays 2016.